It&apos;s a beauty paradox. Out of all the categories of upkeep—hair, nails, makeup, etc.—it&apos;s no secret that I think SKIN is by far the most important. And yet, skincare products are next to impossible to "review." In fact, I feel bad about it. They arrive constantly (thanks, beauty brands! ), and believe me, I want to test all them for you. 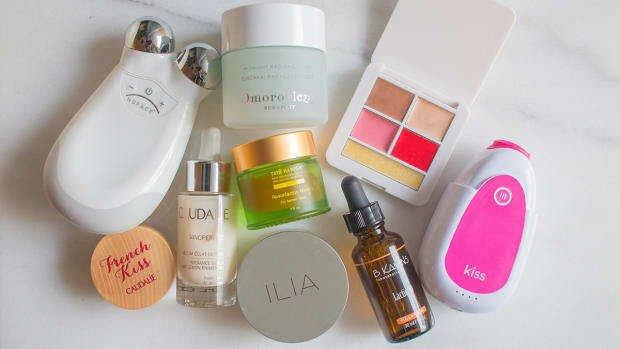 But to do a proper evaluation would require eight weeks, because that&apos;s how long you have to give any skincare product in order to really know if it&apos;s working. Do I want to gift every product with two entire months of my life? Frankly, no. That&apos;s why I&apos;m quite picky about what ends up making it into "testing." c) warding off the signs of aging (hey—it&apos;s never too early to start!). I don&apos;t really break out anymore thanks to balanced hormones and my trusty CLO. Right now, it&apos;s this bareMinerals one, but I&apos;m not particularly loyal to it (although it&apos;s a fine product, very Cetaphil-like in texture). I also like Boscia Special Cleansing Gel, which less moisturizing and therefore more appropriate for warmer weather. Anyway, the key thing is that none of them contain sulfates, which are foaming agents that are known irritants. I&apos;ve decided to cut them out of my routine after learning that they disrupt the skin&apos;s natural lipid barrier—which is one of the most important things to keep intact and healthy if you have any kind of sensitivity. Plus, I&apos;ve read anecdotes of sulfates making skin more irritated, oily, dry, dull and even wrinkly. Horrifying! I wrote an entire post about this particular skincare item last year. The quick version: You need an antioxidant serum for extra protection that your sunscreen can&apos;t provide, and even if you don&apos;t see the effects now, in 10 years you&apos;ll be thankful. I think SkinCeuticals pretty much have this category wrapped up; I used to use their cult CE Ferulic but then switched to the newcomer Phloretin CF, which is better for oilier skin with pigmentation issues. All you need is a couple of drops on clean, dry skin (pat, don&apos;t rub) and then wait as long as you can (10 minutes is ideal) before applying your moisturizer. Here&apos;s a perfect example of what I was talking about the other day—how I use natural products wherever I can. Enter my man Dr. Hauschka. He made this moisturizer just for me (no really—it&apos;s specifically for sensitive combination skin) and I&apos;m going to be so sad when it runs out. Somehow, it manages to moisturize just enough without ever crossing the line into &apos;greasy,&apos; and dries to a matte finish (which I didn&apos;t even know was possible in a natural product). I love that it&apos;s lemon in both colour and scent. 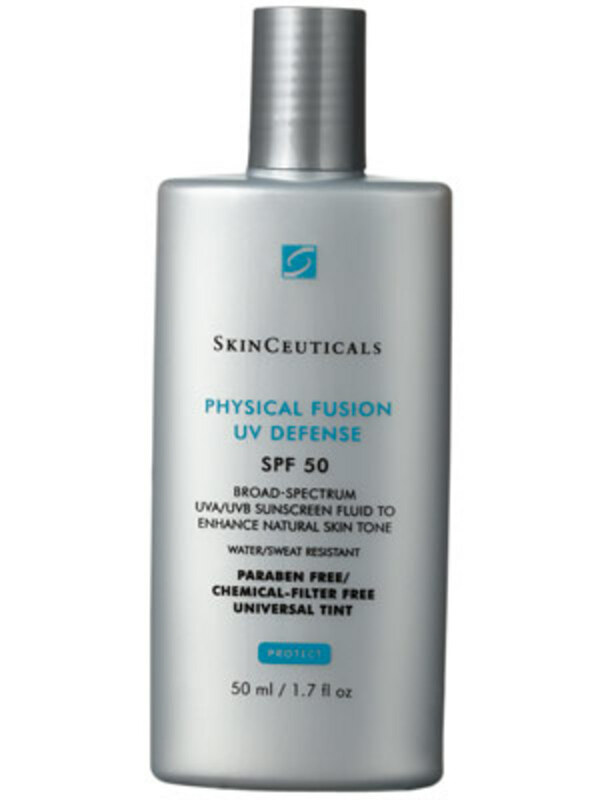 It&apos;s a physical (mineral) sunscreen, which is just how I like them, and it now comes in a tinted version, yay! (It&apos;s a "universal" tint, so should suit all skin tones and really cuts that ghostly white cast that can be a problem for so many natural sunscreens.) Right now, I&apos;m doing the extra step of the moisturizer before sun protection, but as the weather warms up and my skin oils up (sigh), I&apos;ll start phasing out the former and just doing the latter. Whew! Got all that? And that was just for daytime. Someone in the comments was asking about this the other day, so I&apos;ll explain. To use a retinoid (as opposed to retinol, which is available over-the-counter), you need to get a prescription from your dermatologist. I begged mine for one, because after hearing so many of these guys bang on about its anti-aging wonders in interviews the last five years, I figured I needed to get in on the action myself. There are several brand names—Retin-A, Tazorac and Stieva-A—and what they do is boost collagen to produce a slight thickening of the skin. I&apos;ll take that, thankyouverymuch. It&apos;s the only anti-aging ingredient so far with a long-term record of solid, statistically significant results. Hence, the reason why derms call it the "gold standard" for anti-aging. Bonus: it&apos;s also good for acne and fading pigmentation. Triple whammy! The thing is, though, if you don&apos;t start at the right level, it can be rather hellish on your complexion. Meaning you&apos;ll get a severe case of red, dry and flaky until your skin adjusts. My derm is smart, so he prescribed me a low-ish level 0.025% in a cream, not gel format. I started off using it a couple times a week and then gradually increased until I could handle it nightly with zero side effects. But it&apos;s REALLY important to wait those 15 or up to 45 minutes between washing and applying, as that magically cuts down on the irritation. Clarisonic: I lurrrrve my Clarisonic. Big, big fan. Right now I&apos;m using it maybe three or four times a week (although my sensitive skin has been fine with doing it at every washing... I&apos;m just lazy). It&apos;s a great idea to Clarisonic yourself at night, before you apply your anti-aging prodz, because they&apos;ll have the best chance of absorbing into clean, exfoliated skin. It&apos;s also good at night because it removes six times more makeup than regular cleansing. Six times! 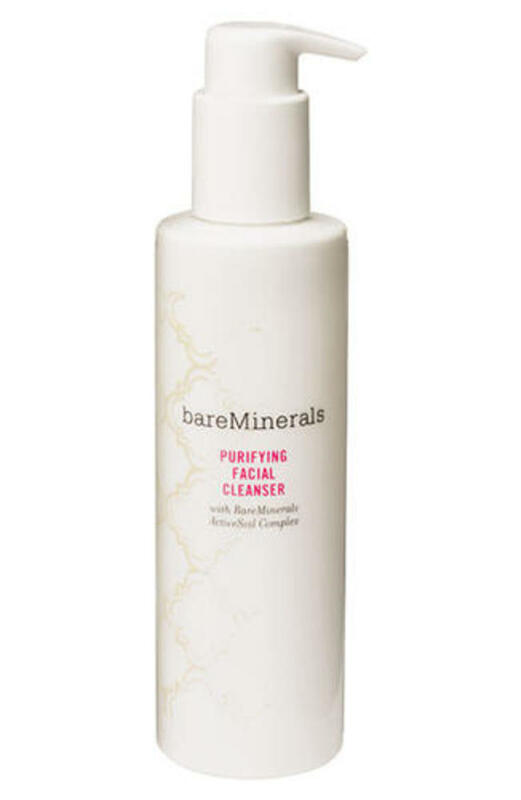 One-step cleanser: I wrote about these this week, and they are fab for when you need to refresh your skin, say, when you&apos;re going out after work but don&apos;t have time for a full-blown cleanse. Eye cream: This may sound silly coming from a person who owns maybe 100 eye creams... but I don&apos;t really use them that often. (Although lately if I&apos;m dry I&apos;ll sometimes layer on the Eminence Organics eye serum I told you about.) 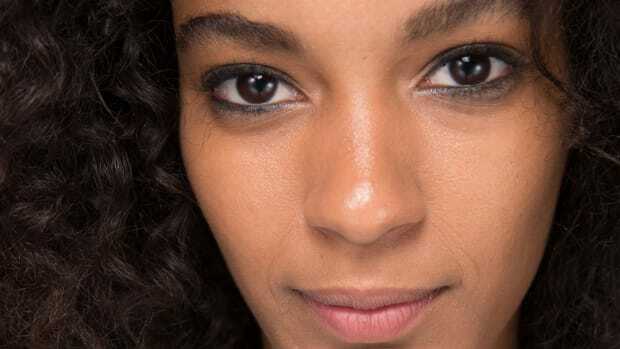 Eye creams are basically a weaker version of face creams, so if your eye area can handle what you&apos;re slathering all over, then there&apos;s no reason to have two separate products. Unless you want to, that is. Hey—I&apos;m never one to discourage beauty investments. 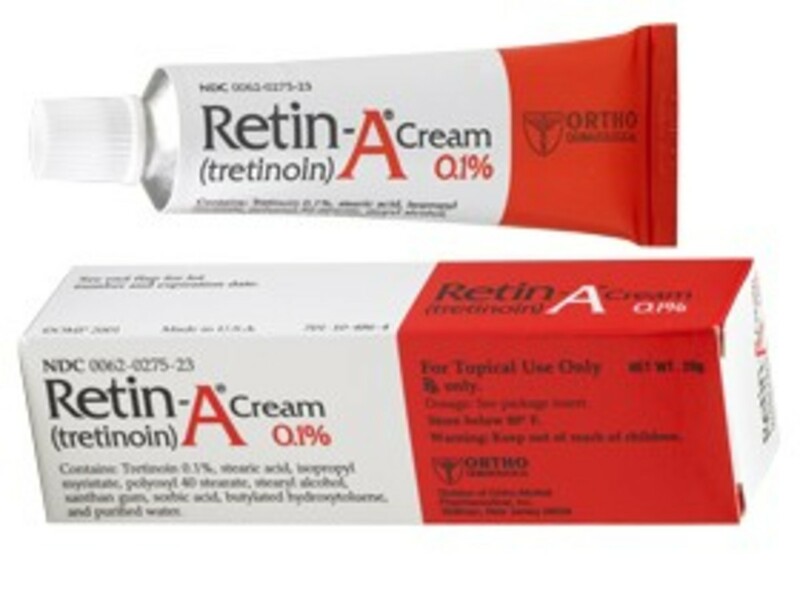 PS: I was told by a derm I interviewed that you can actually apply your Retin-A right up to the bottom lid for crow&apos;s feet. 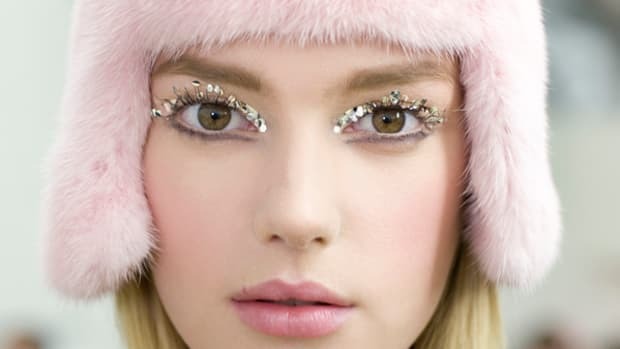 Just don&apos;t put it on the upper lids. Facial mist: Did you know that every beauty editor I know keeps one of these on her desk? &apos;Tis true. I love &apos;em for a mid-afternoon pick-me-up, and I also use them to set my makeup, so as to cut any powdery effect. But be mindful about which kind you use. 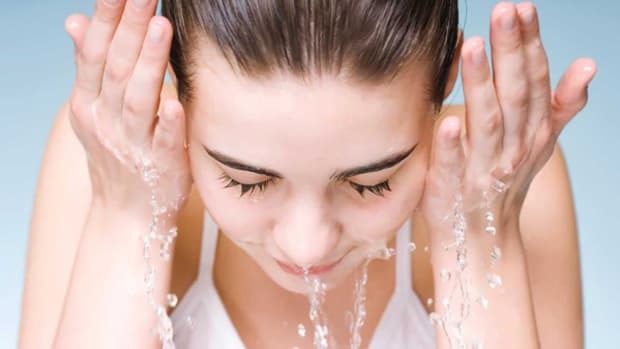 Ones that are just water (like thermal water) need a moisturizer or makeup on top to lock in the hydration, otherwise they can dry you out as they evaporate. But the kind with built-in moisturizers or oils are fine anywhere, anytime. Hydroxy-acid everything: I&apos;ve cut way back on these since my derm told me "you&apos;re NOT a candidate for peels." But they feel so good! So every once in a while I&apos;ll bust out my Biologique Recherche lactic toner or my NeoStrata glycolic cream and revel in the tingle. As long as I don&apos;t overuse, they&apos;re good for a temporary glow. Masks: I&apos;m rather negligent here, but I have a few in my arsenal: clay, hyaluronic acid and cloth are my faves, depending on my particular skin concern of the day. The cloth ones are AWESOME for travel. WOO HOO. I&apos;m sure I&apos;m forgetting something important, but that&apos;s probably enough skincare talk for a Friday. Have you tried any of the products and/or product categories that I&apos;m using? What&apos;s the best skincare tip you ever received?